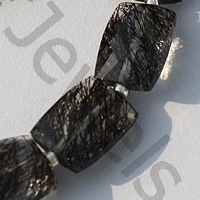 Black Rutilated Gemstone Quartz Bead is astonishing quartz which carries the metaphysical and fascinating powers of gemstone quartz beads to new level and has been satisfying protecting the owners from worst impacts of evil souls along with enhancing their looks since years. 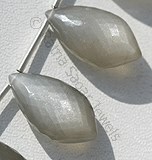 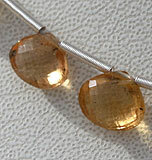 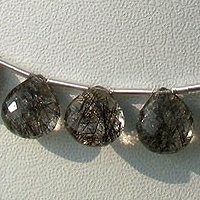 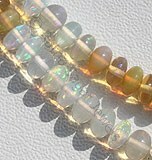 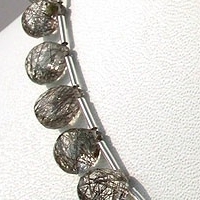 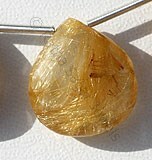 Rutilated quartz is a crystal visible gemstone including crystals of rutile made from Titanium dioxide. 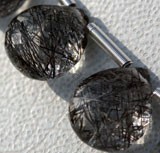 An interesting feature about Black Rutilated Gemstone Quartz Bead is that it is recognized as the best gemstone bead which is used to protect the wearer from evil impacts of black magic. 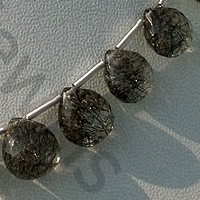 Apart from Black color, rutilated quartz is also available in brassy yellow, silvery and green colors thus, enhancing the beauty of jewelry item stunning and elegant in which they are used. 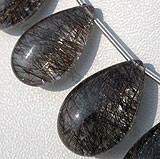 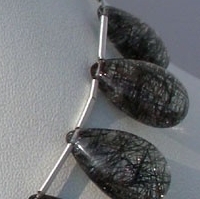 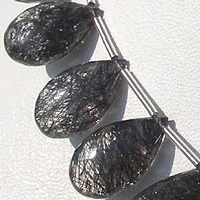 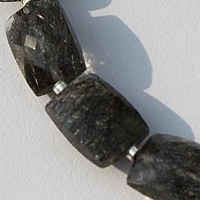 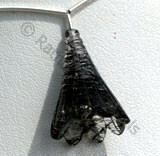 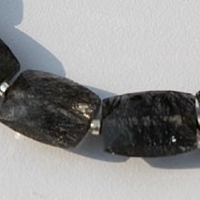 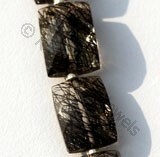 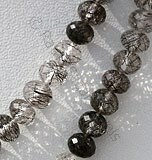 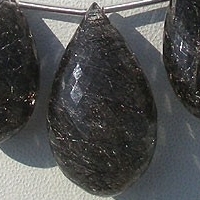 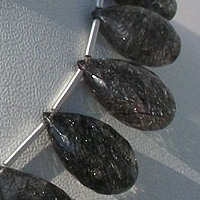 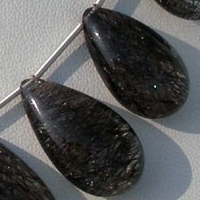 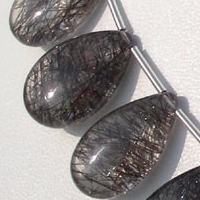 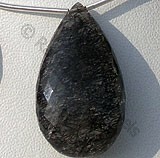 The hardness of Black Rutilated Gemstone Quartz Bead on mohs scale measures between 6 and 7. 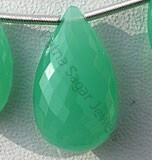 Recognized with different names like Venus hair stone, Sagenite, Fleches damour and Cupid start this gemstone is zodiac stone of persons with Taurus and Gemini zodiac. 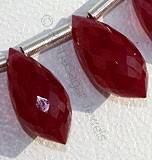 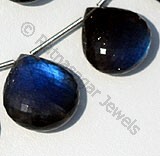 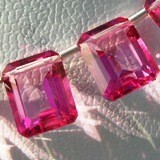 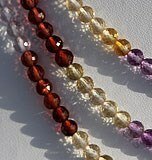 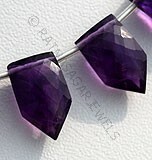 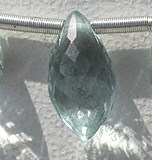 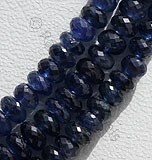 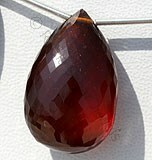 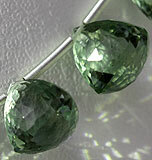 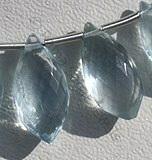 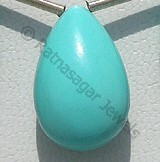 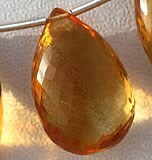 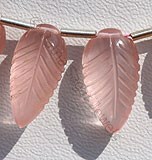 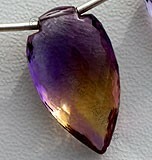 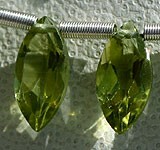 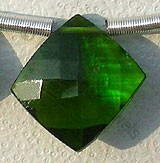 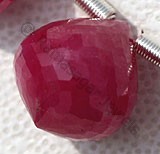 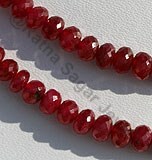 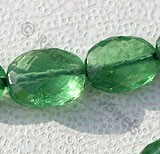 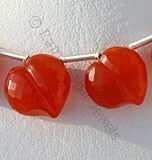 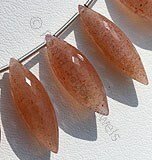 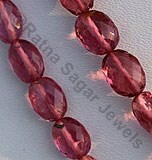 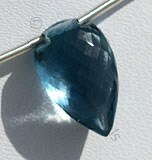 According to folklore use of this gemstone removes the aura of negativity and enhances the intake of positive energy.